Concentrated Serum for hair and scalp based on natural oils, strengthens and promotes healthy hair growth and protects them from dryness and brittleness. Contains herbal ingredients that increase the activity of the hair follicles in the scalp and promote faster growth of healthy hair. Dr. Dabour Serum strengthens and accelerates the growth of new hair, prolongs the life of hair, prevents dandruff, and protects hair from damage during the heat treatment by hair dryer or curling. 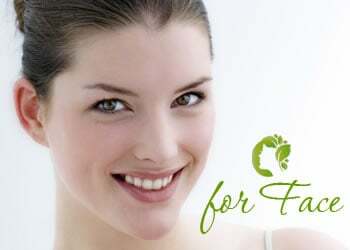 How to use: Apply serum to the scalp, and then spread over the entire length of hair. 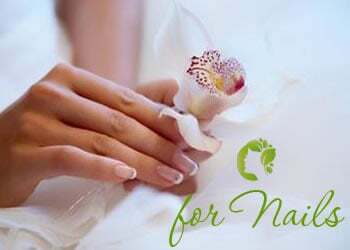 Gently massage for a few minutes until completely absorbed. 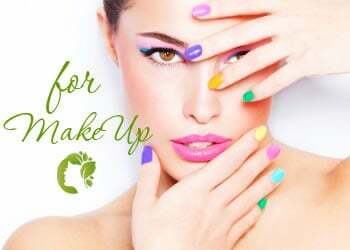 Carry out the procedure in the evening before going to bed, every other day for 1-2 weeks. 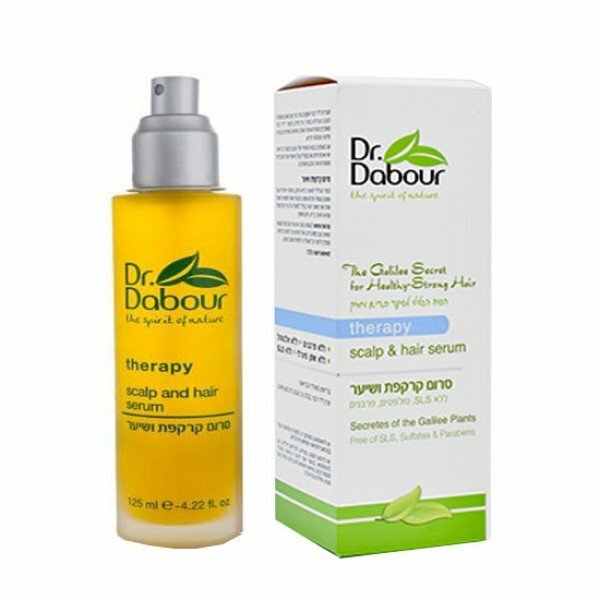 In the case of hair loss or increased dryness and brittleness is recommended to use Dr. Dabour serum on the scalp and through the hair every night for three months.